Bored, light on coin, light of step, and quick of hand? 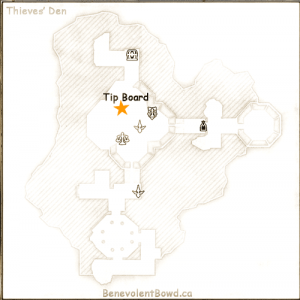 Well, the Thieves’ Guild has work for those looking for something to do. 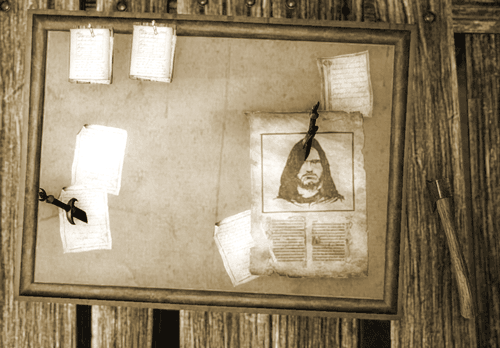 There are two types of daily quests: Tip Board and the Reacquisition Board. After visiting the thieves’ den and talking to Spencer Rye, the reacquisition board will unlock outside the cistern entrance. Retrieving lesser items or rescuing people from the nearby mobs. 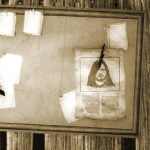 Once you have demonstrated your worth to the guild (completing the Thieves’ Guild quest line up to and including ‘The Long Game’, and achieved rank 5 in the guild skill line), you will receive a brief quest called Master of Heists to unlock the heist board, near the entrance with the fence, will unlock. Tip: The guard lanterns knock you out of stealth but if the guards are looking the other way, you will not be detected. When the quest is completed, talk to Fa’ren-dar in the Thieves Den. The board will offer one of five daily quests which are located around Tamriel. They involve using your “unique” skills to pickpocket citizens, empty strongboxes, etc.. The quests will begin in one zone and will offer two additional zones for greater rewards. Tip: Refuse the quest to try for another one that you like. Plucking Fingers: Remind entertainers that they don’t work without the Guild’s permission. Under Our Thumb: ‘Encourage’ law-abiding citizens to mind their own business. 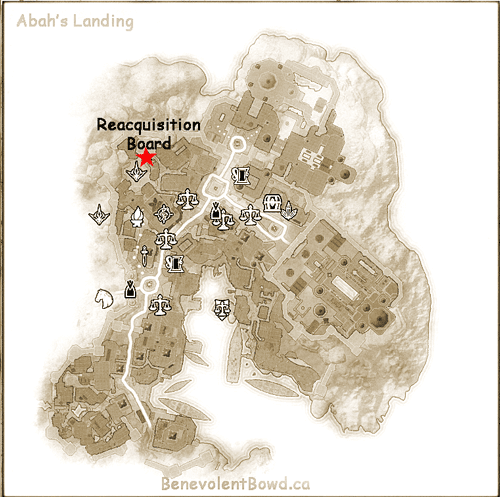 Tip: If you have obtained a collection of Laundered Boxes, The Covetous Countess quests are the fastest to complete and involve going to her and returning back to the den. 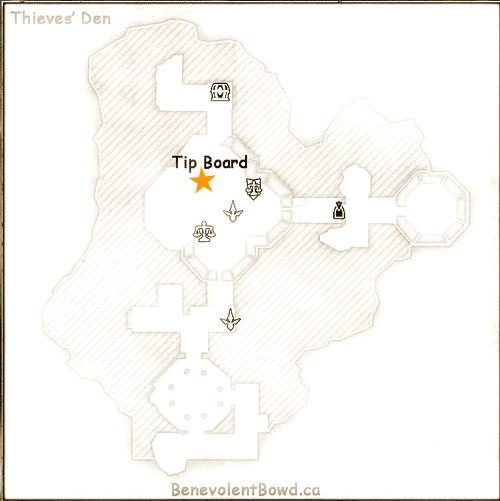 When the quest is completed, talk to Kari in the Thieves Den.